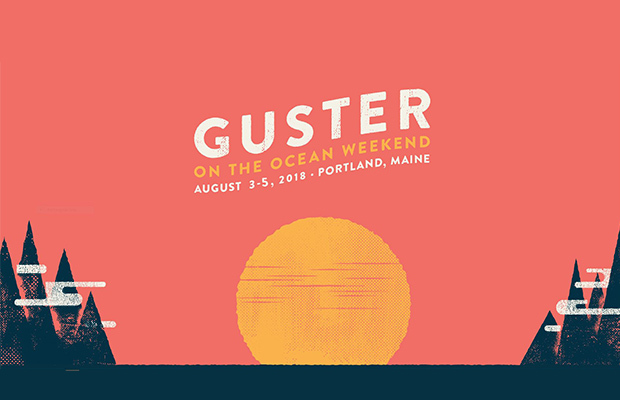 On August 3rd, Guster returns to Portland for their 2nd annual Guster On the Ocean Festival. In addition to playing shows at the State Theatre and Thompson’s Point over the weekend, you can join Guster off-stage to help them celebrate the festival. This year, Guster is teaming up with REVERB, a local non-profit organization that aims to connect musicians and their fans through various service projects. On Saturday, August 4th, band members will join selected fans and volunteers for a clean-up project on a section of the Portland Trails. 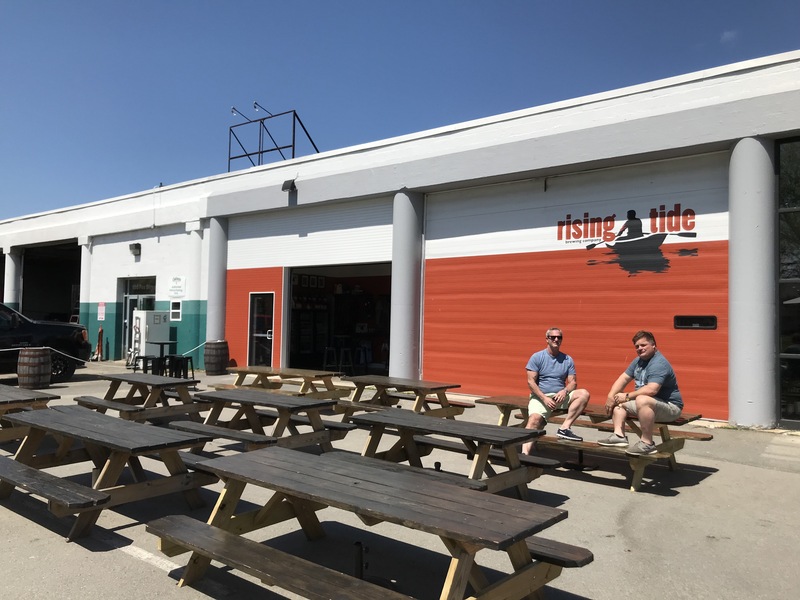 Following the service project, Guster and volunteers will head to Mast Landing Brewery in Westbrook for a post-work celebration, including a beer tasting of “On The Ocean: A Big Friendly Pale Ale”; a Guster/Mast Landing collaboration brew. 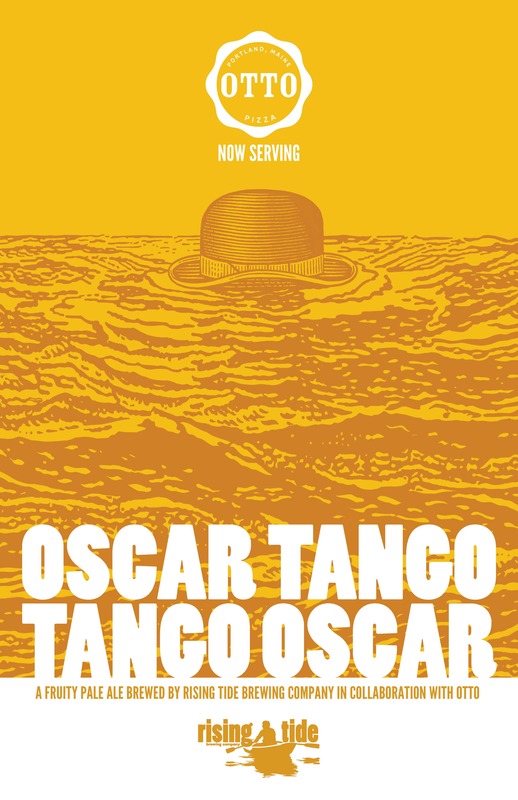 OTTO will be on hand providing nourishment for all the hard working volunteers. 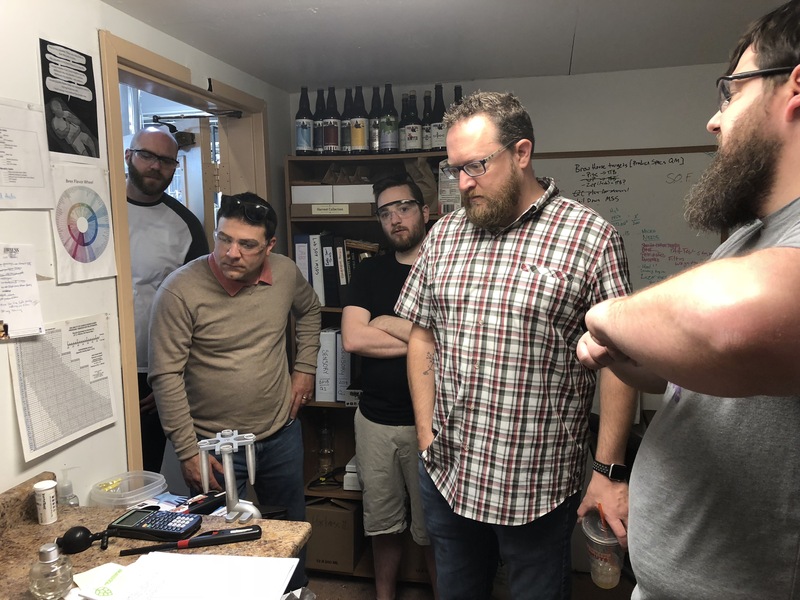 Can’t make it to Mast Landing? Head to Hadlock Field on Sunday, August 5th, to celebrate “Guster Day” along side band members and the Portland Sea Dogs. For more information on how to purchase tickets and get involved, visit Guster On The Ocean Festival and REVERB.org. 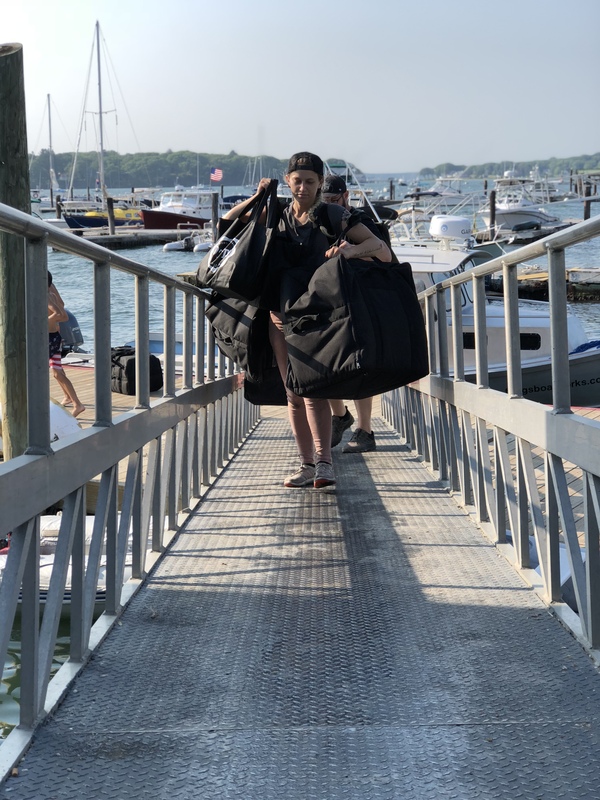 When OTTO owner, Mike Keon, first mentioned the idea of delivering our pizza to Peaks Island, we thought it sounded a little crazy. It became clear after our first delivery to the island that it was going to be a big hit. 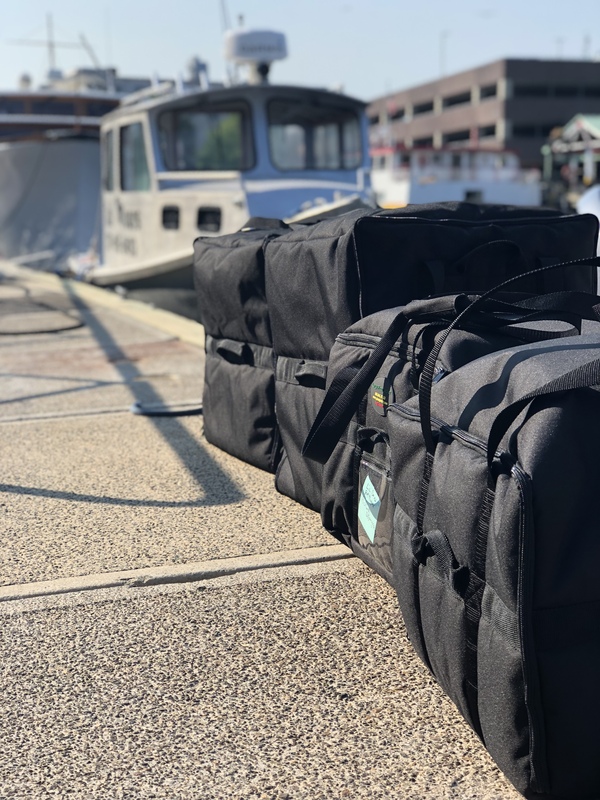 In its second year, our Peaks Island delivery program is going stronger than ever. When: Every Thursday from 6/14 to 9/6, we deliver pre- ordered OTTO Pizza to Peaks Island. Our pick-up station is set up on the corner of Welch and Island Ave. Pick up time is from 5:45 PM – 6:15 PM. How: Call our Munjoy Hill location (207-358-7870) anytime throughout the week to place your order for Thursday. The cut-off for ordering is 3:00 PM the day of delivery. We only have so much room on our water taxi, and spots fill up fast. We recommend calling a few days ahead of time to ensure your order. Who: The OTTO team delivers via water taxi. We take your pies directly from the oven and place them in our insulated delivery bags to keep them hot throughout the journey. 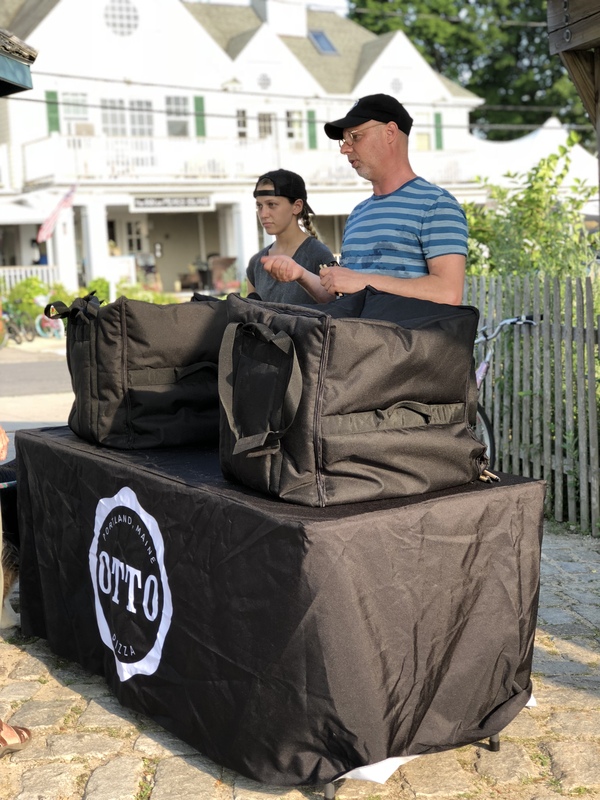 Just look for our pop-up table with the OTTO logo on the corner of Welch Street and Island Ave to pick up your order. Baking: We have the option to deliver fully cooked or par baked pizzas. Just mention the par baked option if you are interested in finishing your pizza at home. 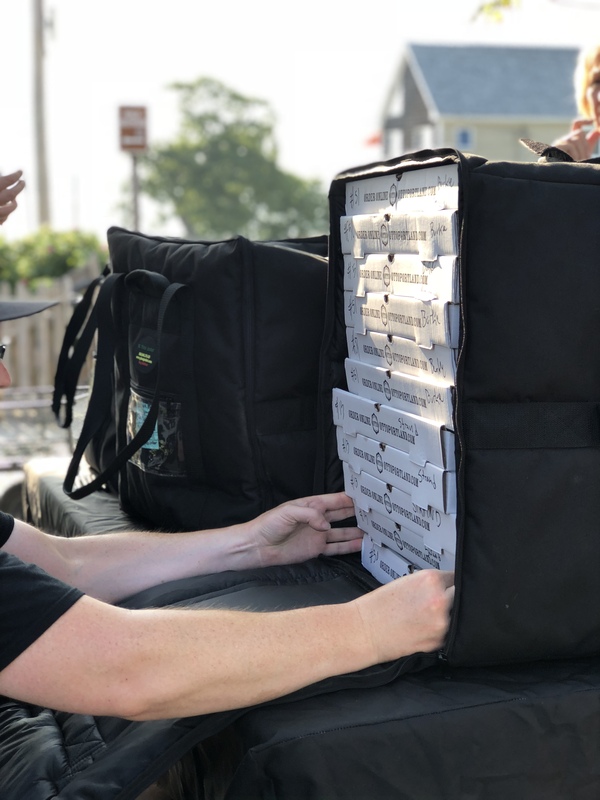 Please Note: To defray additional operational cost, each delivery (small or large orders) includes a $5 delivery charge and an 18% gratuity fee for the delivery team. We ask all payments to be made in advance by providing your credit card information over the phone. Your card will only be charged after you sign the delivery receipt at time of pickup. Unfortunately, the delivery team cannot accept cash payments. Please feel free to contact us anytime with any questions you might have.